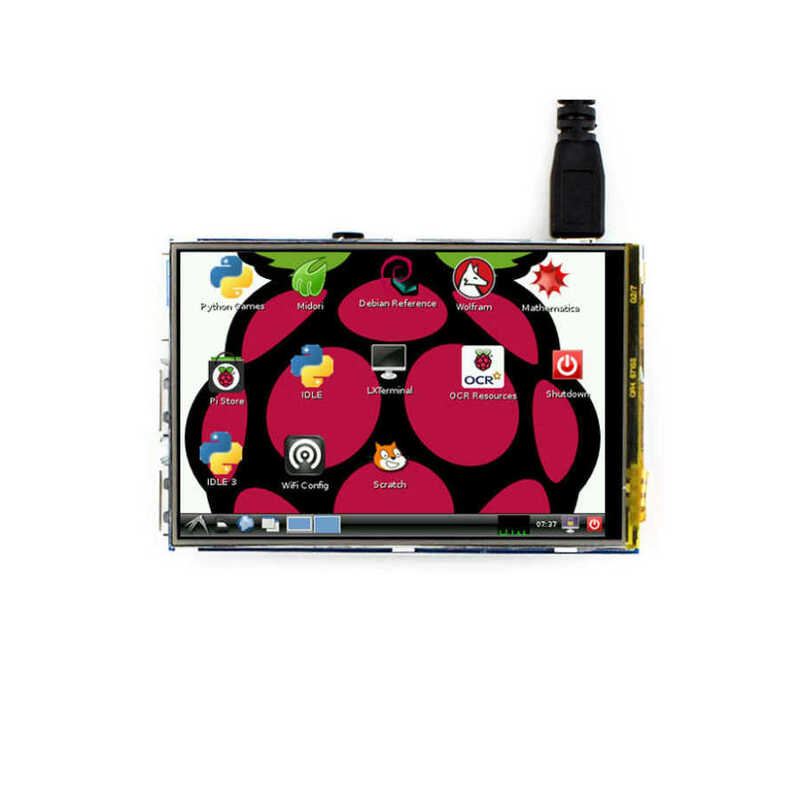 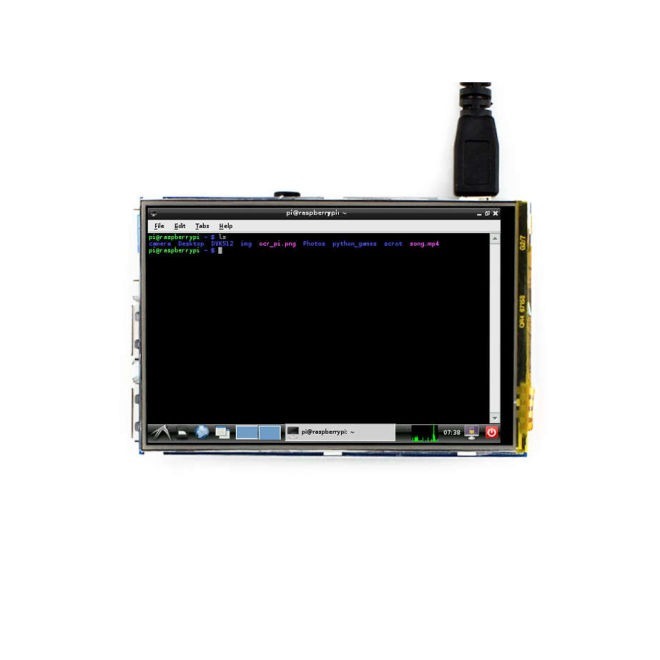 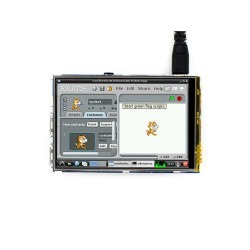 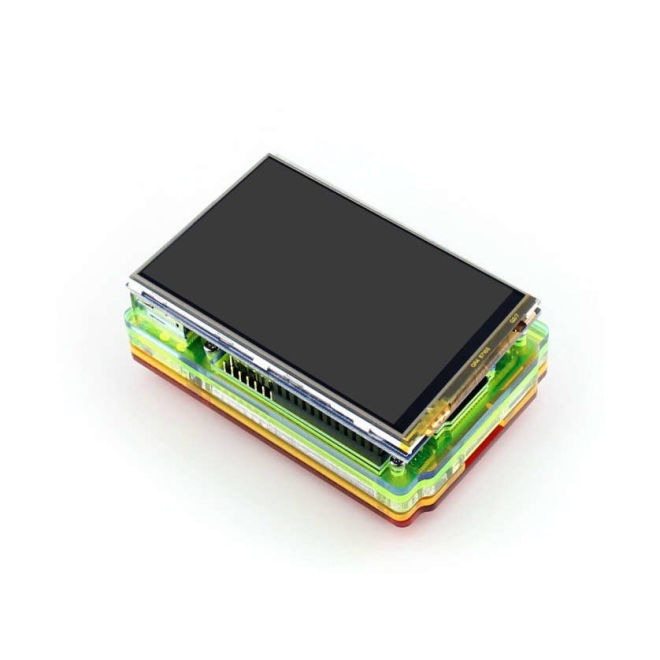 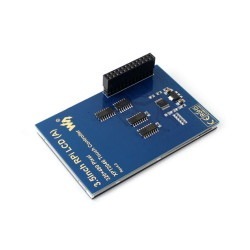 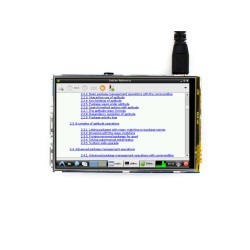 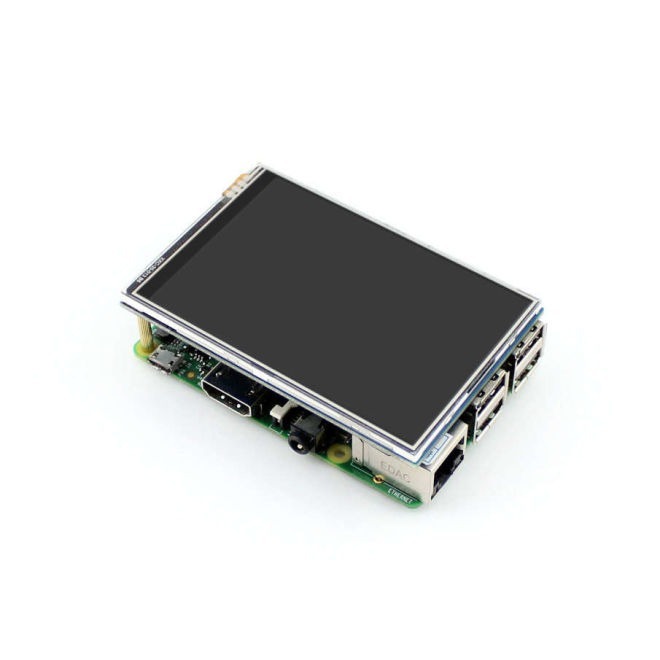 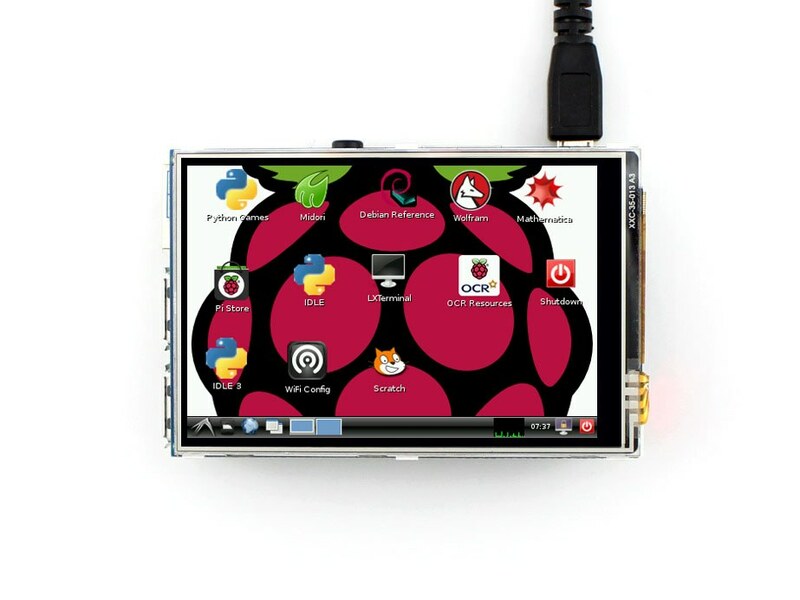 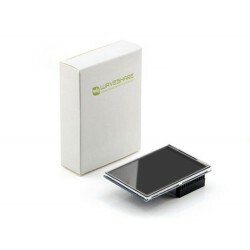 3.5" TFT LCD Touch Display is used by adding it to Raspberry Pi as an alternative to a HDMI monitor and it allows you to make a real mobile computer by saving you from the clutter of monitor, keyboard, mouse cable. It is a quite handy product through to 320x480 pixels and 65K real color palette. 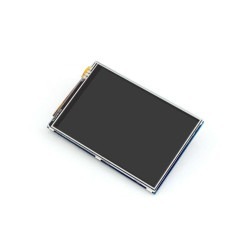 You can use it easliy with your human-machine interface applications through 3.5" Resistive Touch Display.